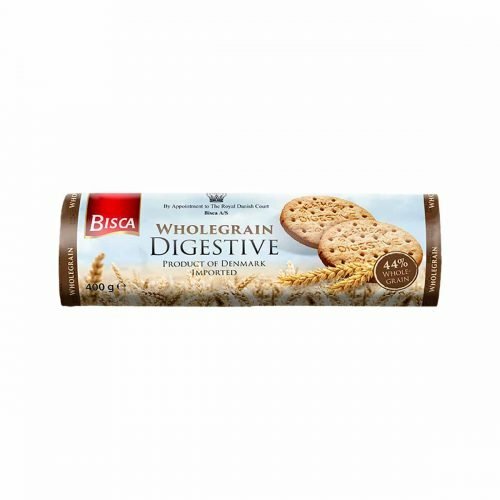 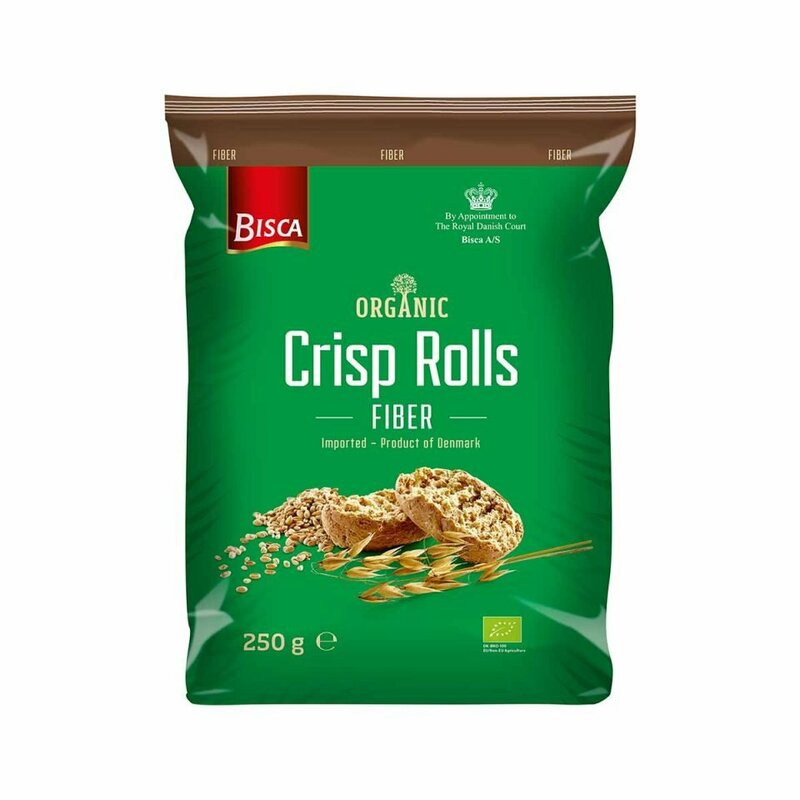 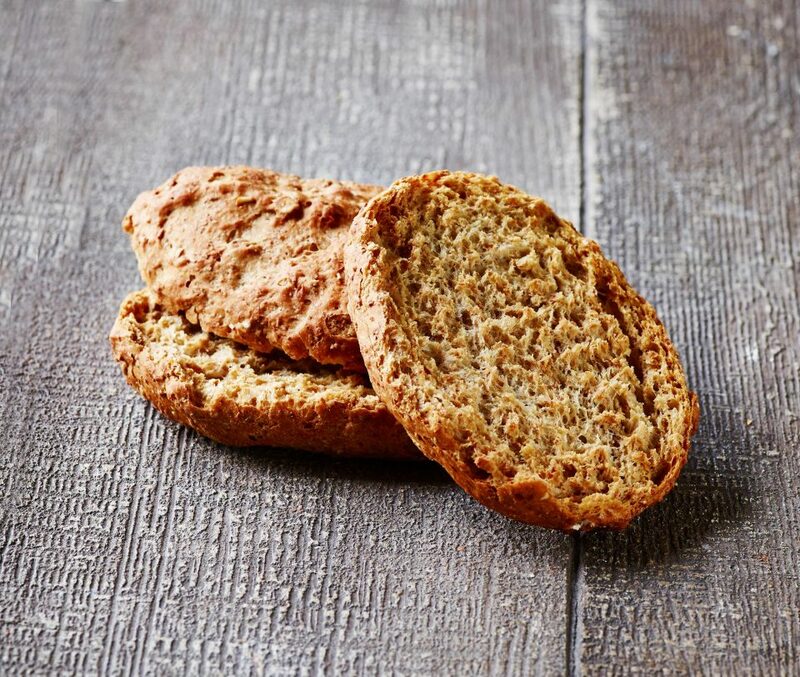 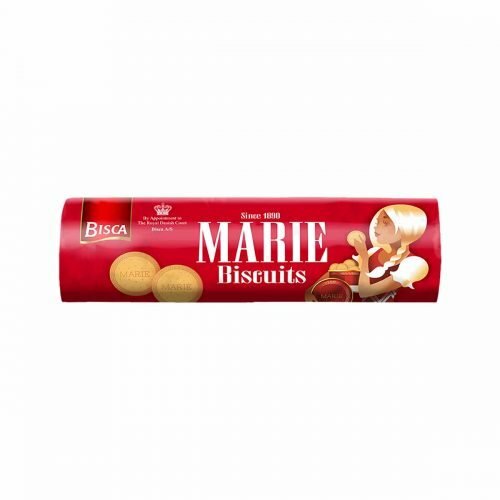 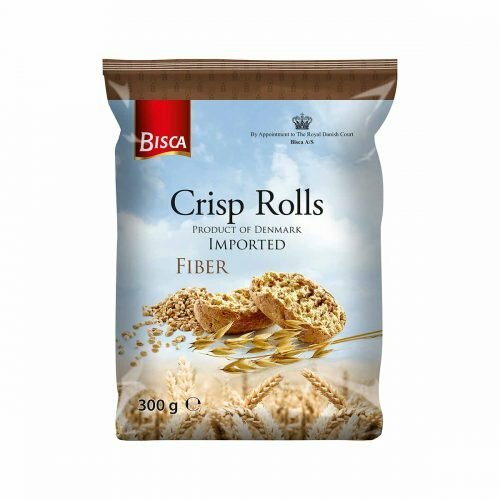 Organic crisp rolls are baked with lots of fibre, giving them a solid crunch and a nutlike taste. 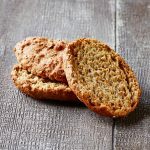 Crisp Rolls are a wonderful snack, best described as a merge of crackers and crispbread, and makes for a delicious light breakfast, too. 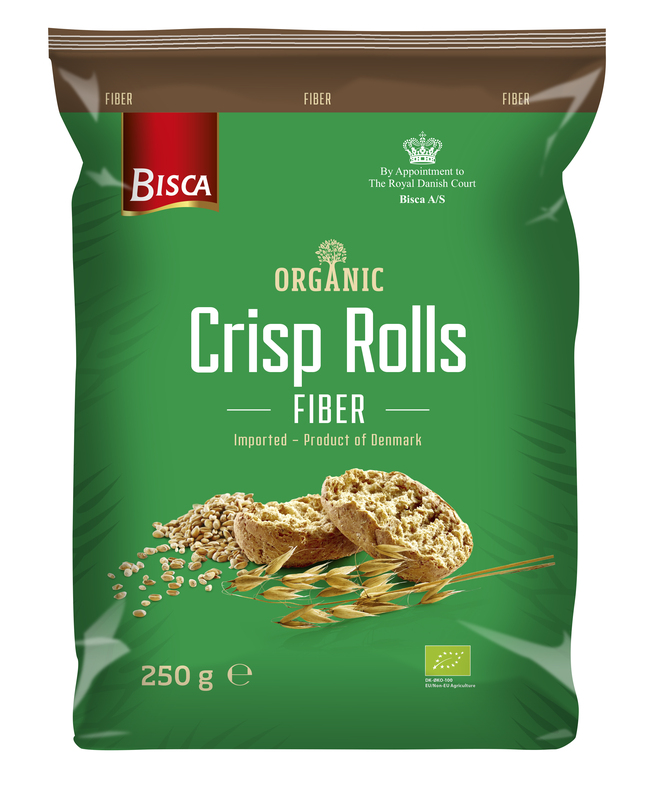 Ingredients marked with * = organic.